Posted December 7th, 2016 by Jessica Garcia & filed under Uncategorized. Lights are going up around town, Christmas music can be heard most places you go and presents are being placed under the tree. The Holidays are close by and lucky for you we have the perfect gift idea that the whole family will love. While it may not exactly fit under the tree we promise this will be the biggest and best surprise of the year. 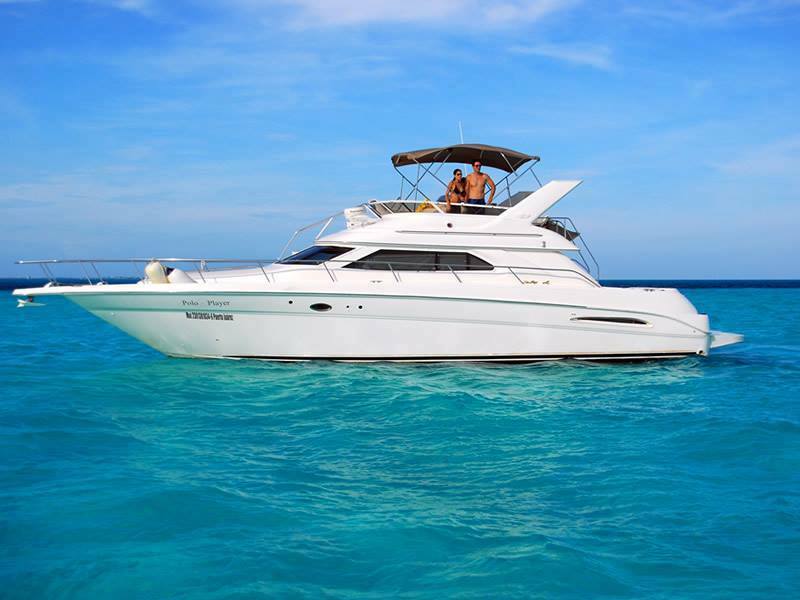 A vacation to Cancun or the Riviera Maya has everything to please adults and kids alike. 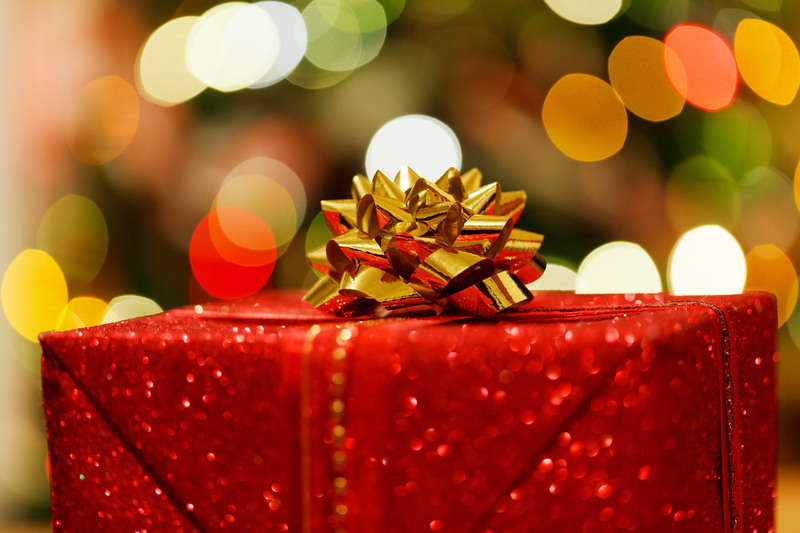 Our all inclusive plans are the perfect gift for this holiday season. Beaches, swimming, pools, endless family fun and all you can eat and drink sounds like the perfect place to make some great memories and have your family thanking you for years to come. We have 7 different packages that your family can choose from. We offer 6 different resorts, 2 lengths of stays available for all packages and even some incredible day trips thrown in as well. 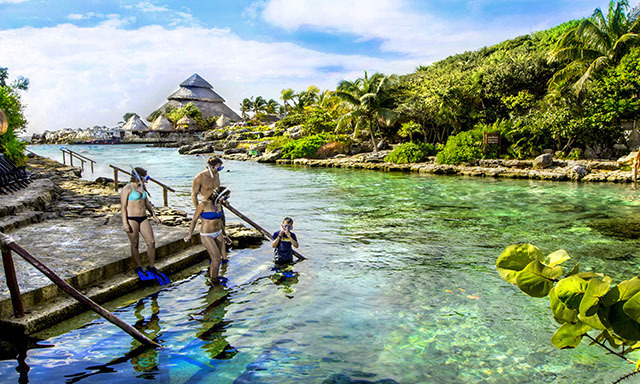 Whether you stay in the Riviera Maya and enjoy the luxury of paradise or opt for one of our Cancun resorts with an included day trip to Xcaret, Xel-Ha, or even the breathtaking Chichen Itza, we are sure you’ll be wanting to come back year after year. Each of our resorts offer unique activities from kayaking to beach volleyball and even plenty of classes to choose from. Spending time with the whole family couldn’t be easier. You can also ask what additional activities each resort offers at an additional charge such as tours or yacht rentals. Don’t forget that all of our resorts can take care of you from head to toe at Ya’ax Ché Spa. Ask about couples packages or bring the kids along for the Spa Kids treatment. 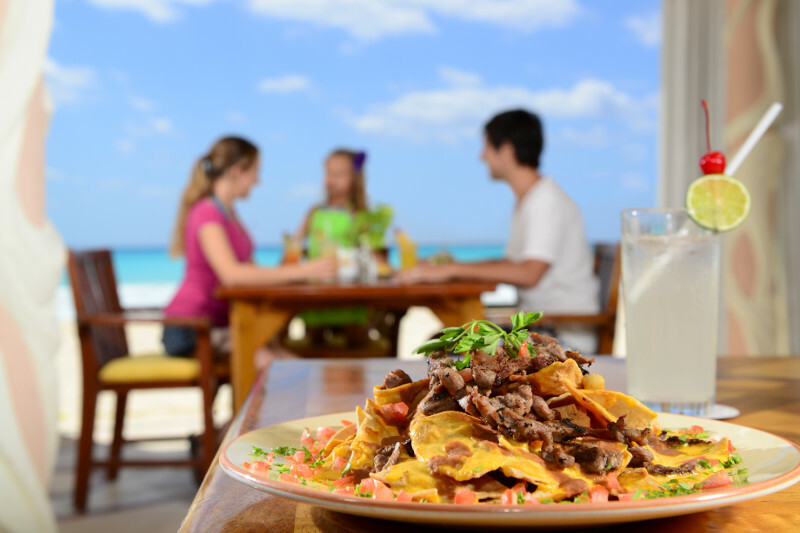 We know that food makes up a big part of your vacation. That’s why we don’t want you to forget to try all of the resorts restaurants and bars to experience all of the flavors we have to offer. Italian, Mexican, Asian, international buffets, and so much more will make an already incredible vacation even more memorable. Cancun and the Riviera Maya have so much to offer and our resorts are no different. This year give the gift that will keep on giving to the ones you love the most, your family! Check out all of our amazing packages here and get packing!